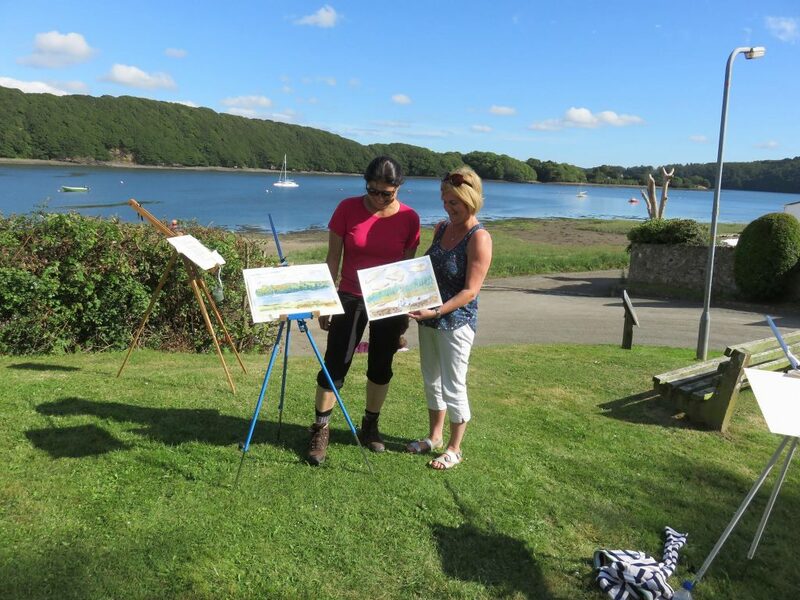 An eclectic festival of literature, art and music in a charming village on the banks of the Cleddau, Pembrokeshire. 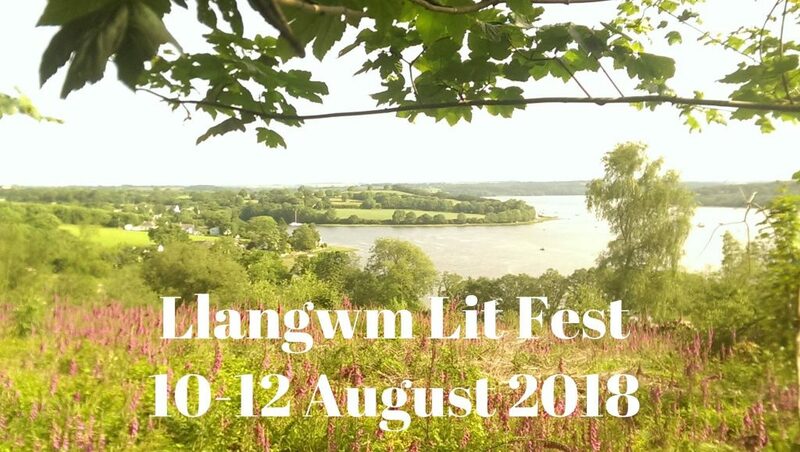 to join its third literary festival - 10 - 12 August 2018. Entry to the festival site is free and tickets are required for all events unless otherwise shown. Parking will be in a field near the festival site at a charge of £1 per vehicle per day.